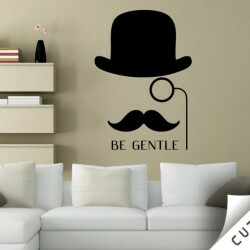 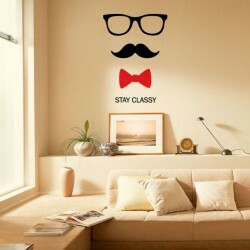 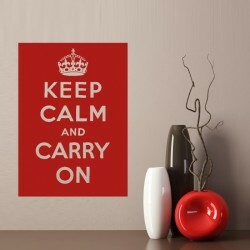 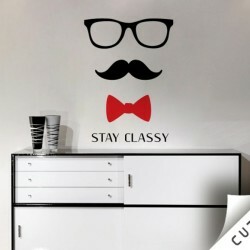 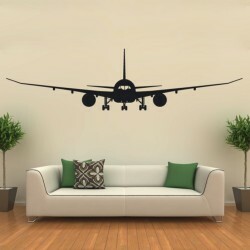 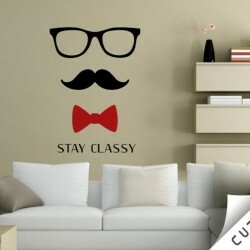 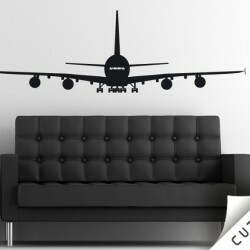 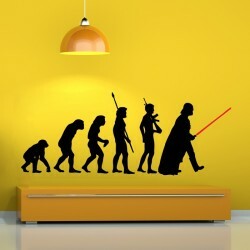 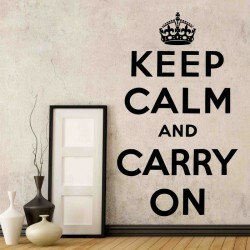 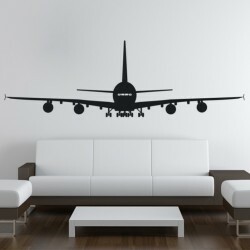 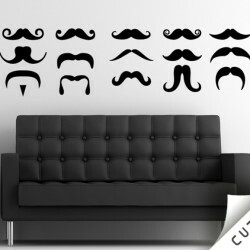 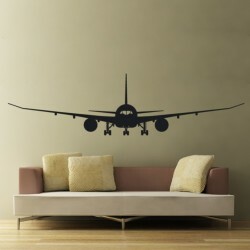 Modern Wall Decals: The best way to transform your space! 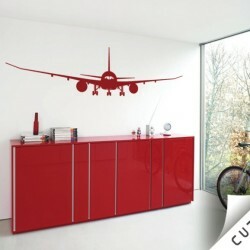 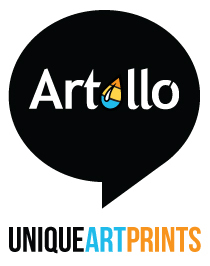 High-quality vinyl, PVC free, precisely tailored after order. 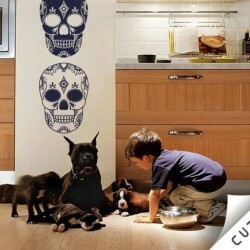 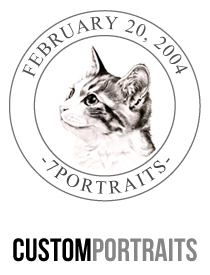 Order your Modern Decal now!